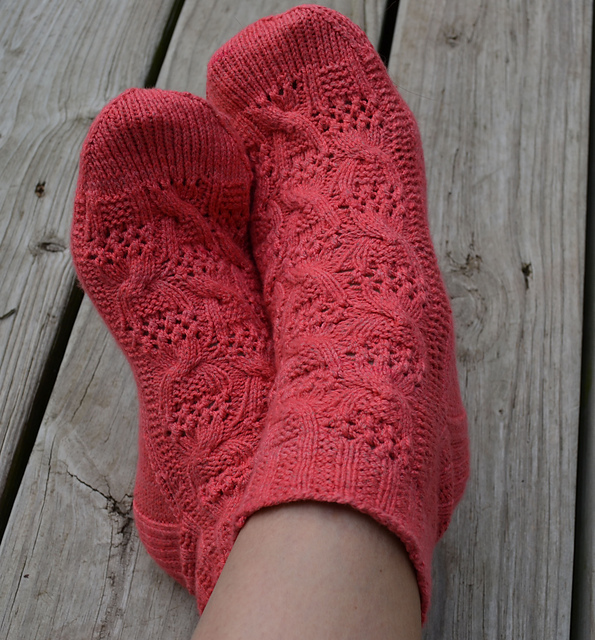 Sign-ups for the Feel Good Yarn Company Summer Sock Club are open! In case you don’t remember, I was lucky enough to host this group in the Friends of Knitting Sarah Ravelry Group last summer. 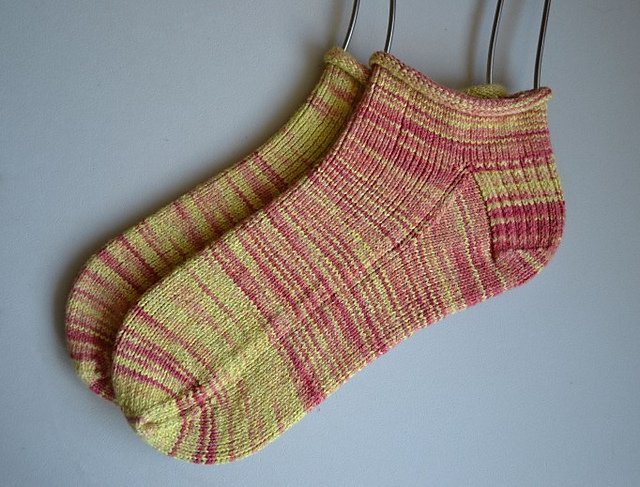 What a treat it was to work with a lovely bunch of knitters to create some truly fantastic socks. These have proven to be some of my favorite socks for spring and summer — to keep my toes warm on cool mornings and wear on long, beautiful walks & hikes with my family. I cannot wait to get started with this year’s club! Once again, I’m humbled and excited to be hosting this fabulous club in the Friends of Knitting Sarah Ravelry Group — you can find us here! We’ll knit, we’ll laugh, we’ll troubleshoot, and encourage each other — it was be a blast! Feel Good Yarn Company has really leveled-up this year, too. Not only will club members receive their 3 shipments — 1 each in June, July, & August — of hand-dyed SilverSpun Sock yarn in exclusive club colorways, there are club patterns, too! 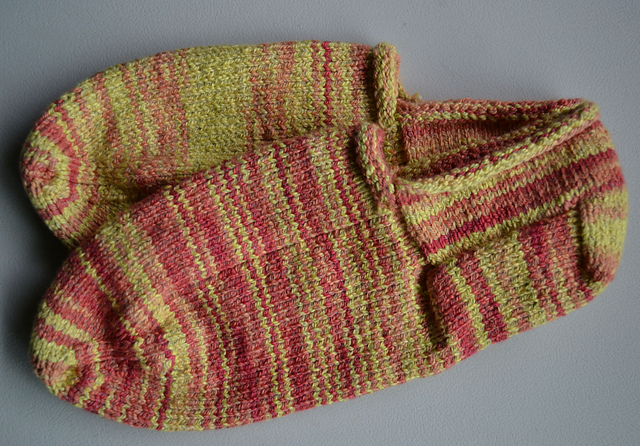 Acclaimed knitwear designer Kate Atherley has created 3 brand new, exclusive sock patterns just for the group. 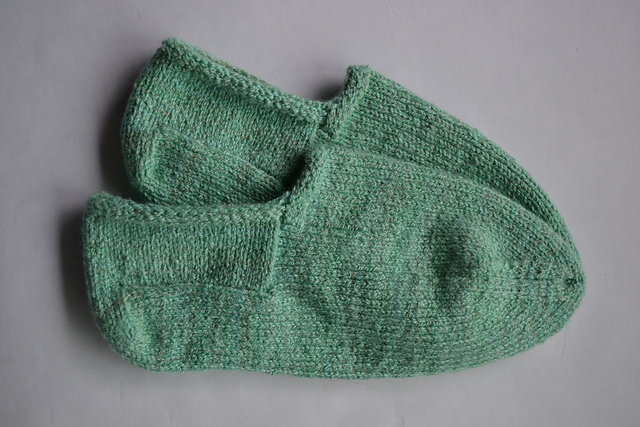 The author of the much lauded Custom Socks: Knit to Fit your Feet, Kate’s talents are no secret — we’re truly in for a treat! Oh, and did I mention Kate will be stopping by in the Ravelry group from time to time to say hello & check out our sock knitting progress? How fun! For those interested in joining us, you can find the registration here. 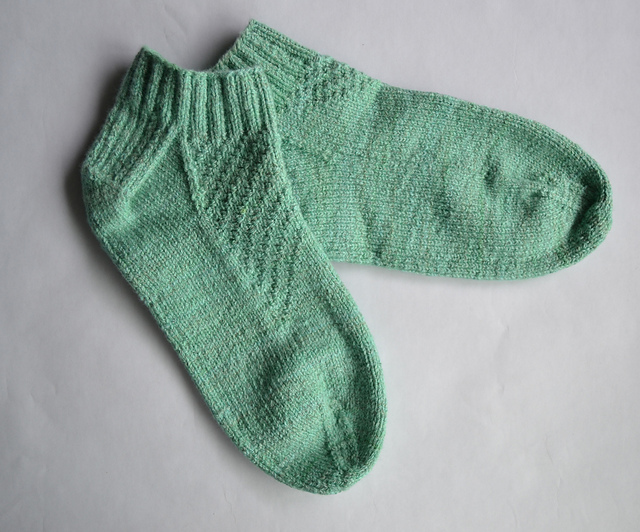 Since these yarns are hand-dyed, spots are very limited and going fast so sign-up today!